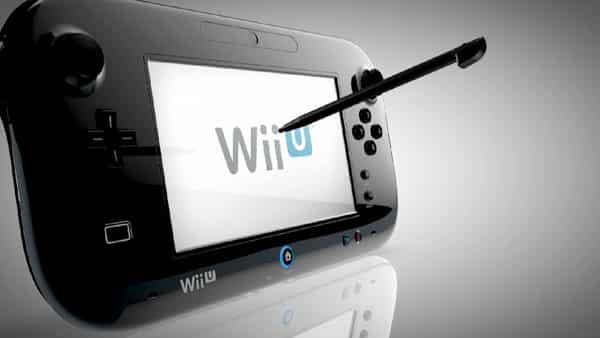 Following Nintendo’s E3 Media Presentation reveal of the Wii U, the company’s share prices fell to a five year low. Today, Nintendo have commented on such an occurrence, reminding sceptics that the same thing happened following the unveiling of both the Wii and Nintendo 3DS. “We’re really pleased with the way people reacting to it, and people are getting what we are trying to communicate,” commented Charlie Scibetta, Nintendo of America’s Senior Director of Corporate Communications. However, surely the fall in share price is a concern? Not at all. “The same thing happened with the Wii -there was a dip in the stock,” he said. The company’s stock also dropped 10 percent on the announcement of the 3DS.